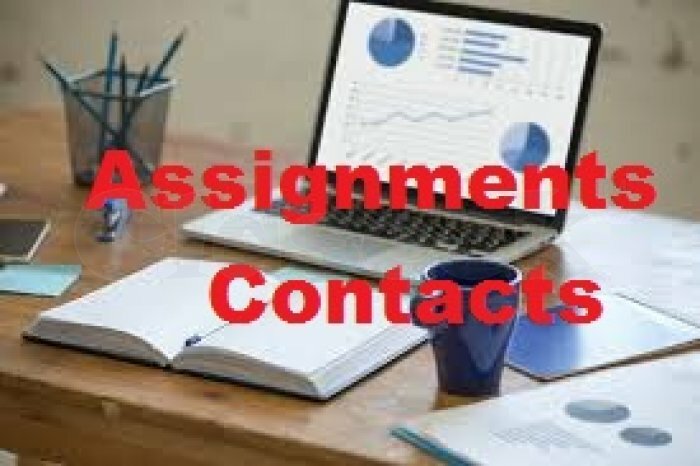 These assignments are for English Medium/ Hindi Medium Students. Do not facing you any type problem doing copy from my assignment because my All assignments is computerized typed. It is chargeable. You can see below its cost for soft copy and hard copy Assignment. Payment Mode-Net banking, cash deposit, credit card/debit card, UPI, paytm etc. We are providing All over India through email and via courier or Indian post. Would be looking for Exam preparation study materials and NIOS Solved Assignment 2018-19 help. Hence www.growtheducationpoints.com making your study life easier and provide you the best Exam Guides, NIOS Sample Papers, Ignou Solved Assignment help. We are glad to inform you that www.growtheducationpoints.com is one stop popular online shop for all your NIOS/Ignou related study materials, Sample/Model Paper, Solved Assignment and lot more.